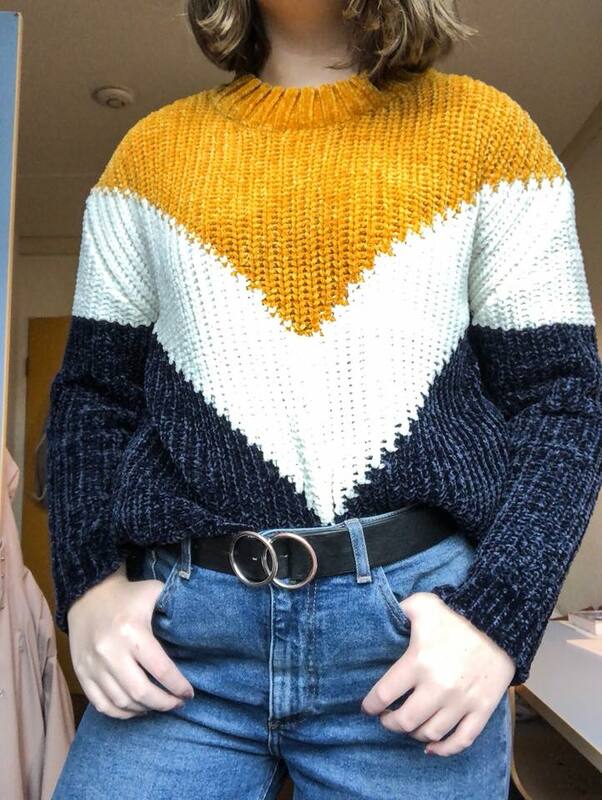 I thought I would share with you my top three favourite cosy jumpers this year! And why three, you may ask? Because I didn’t have room to bring any more in my suitcase on study abroad. Otherwise, there would have been a wardrobe filled with them haha! Ah, the infamous jumper I never seem to take off. It’s back, and I’m definitely not taking it off this year either. After grabbing this jumper in the Black Friday sales last year, it has been one of my favourite items in my wardrobe for months and I’ve been patiently waiting for Summer to end so I can take it back out. Again, another Winter sale bargain. I grabbed this jumper out of New Look for something ridiculous like £7! If you can, grab all your cosy knitwear in the sales towards the end of Winter or after Christmas time. You won’t regret it the following year! 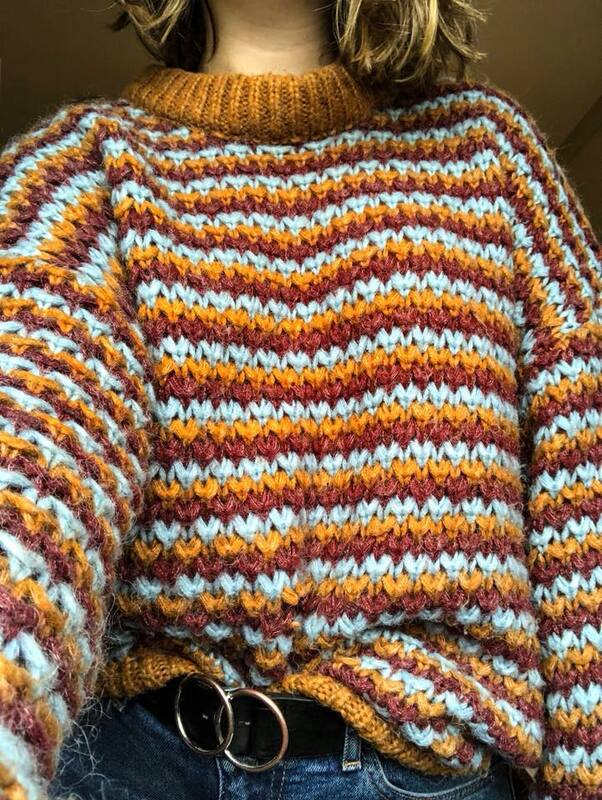 The cosy turtleneck on this jumper also means I can hide myself in it (aka, my double chins when I’m lying down) and obtain maximum comfiness. One negative about this jumper for me is that it is quite itchy, so I usually have to wear a wee top underneath. I picked this jumper up over in Hannover, and I had to restrain myself from buying the whole of Primarks knitwear range. It’s amazing right now, so I 100% recommend you head over and browse around. 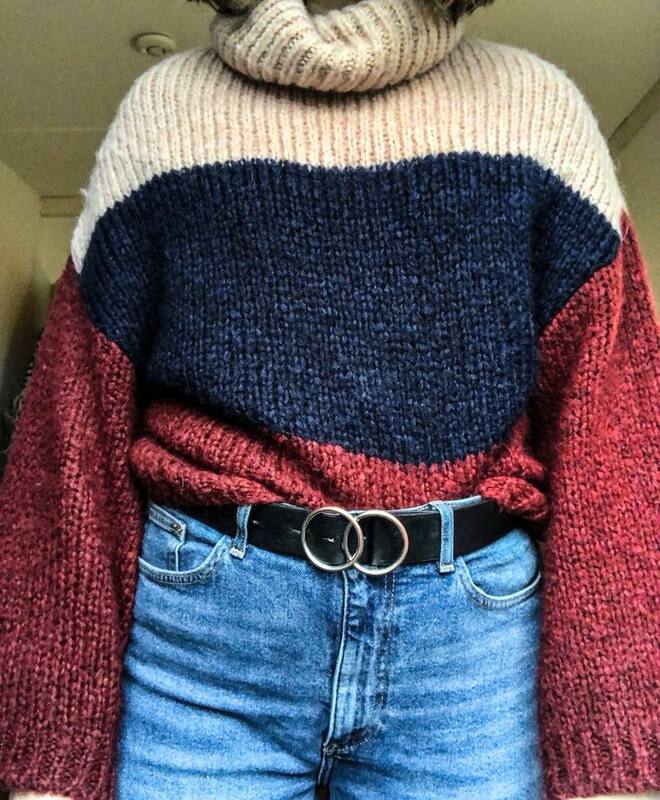 I think this jumper was around 13 Euros (I can’t find the euro sign on my keyboard), so I don’t know how much it is back in the UK but still really affordable! It’s also the softest material ever. Let me know where your favourite place is to buy your Winter clothing below!